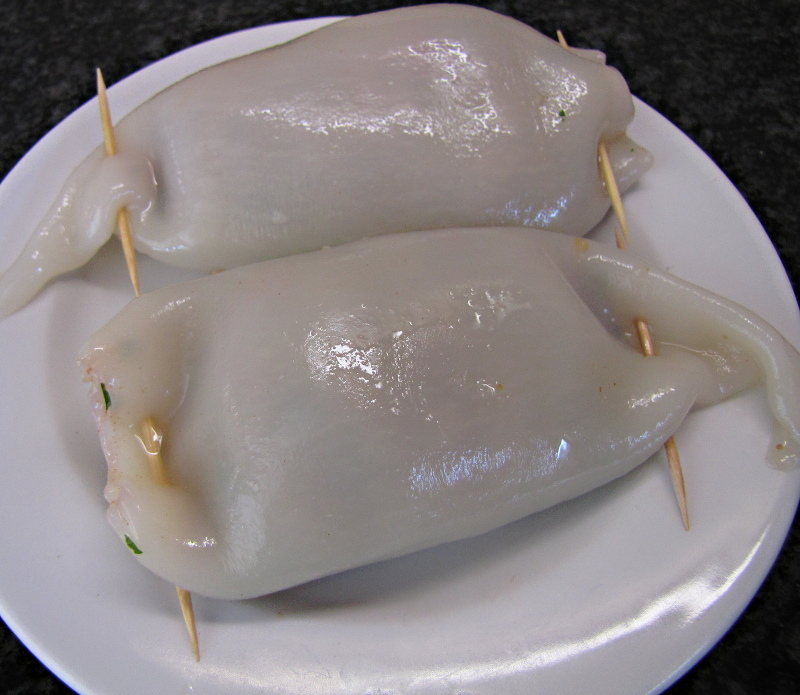 As we were having a very meaty main course I opted for a slightly simpler version of Lulas Recheadas (stuffed squid) for a starter. 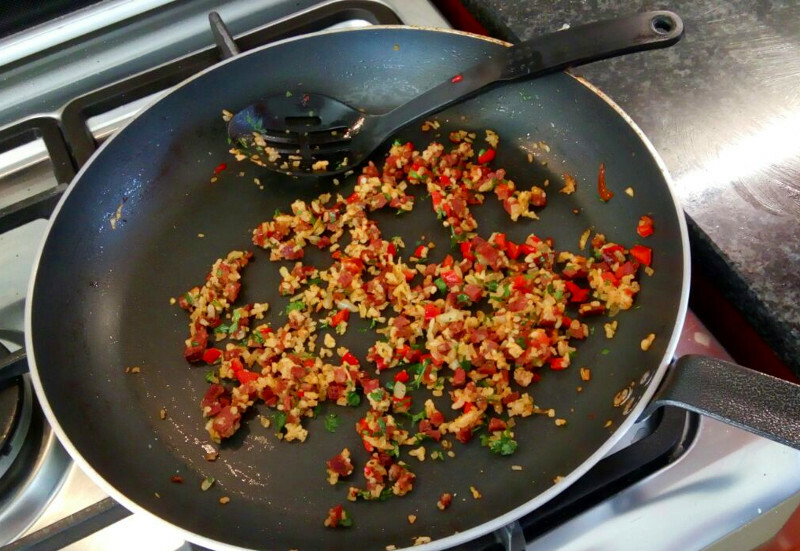 Fry the chorizo, onion, garlic,red pepper and rice until the vegetables have softened. There’s no need to add oil to the pan as the oil from the chorizo will be sufficient. Let it cool and mix in the parsley. 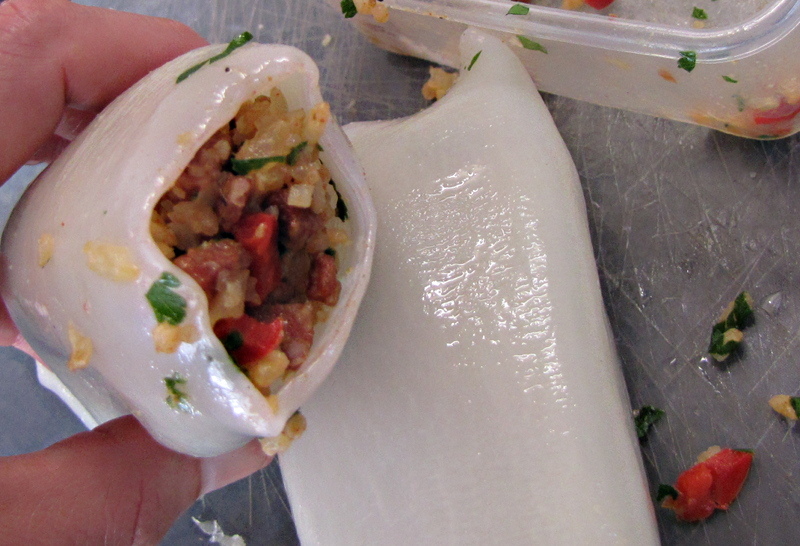 Stuff the mixture into the calamari tubes. Secure the ends with toothpicks. Fry the onion, red pepper and garlic in olive oil for a couple of minutes on medium heat. 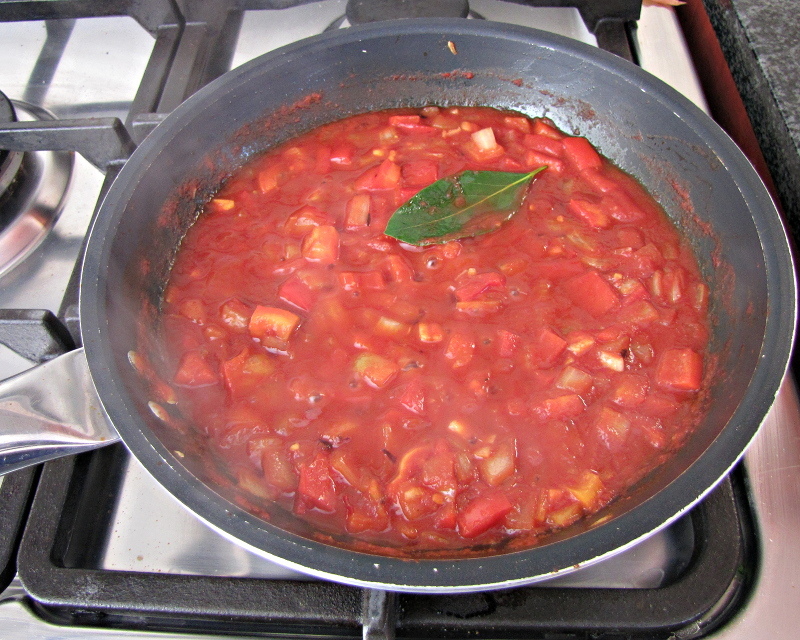 Add the rest of the ingredients and simmer for 10 minutes on low heat. 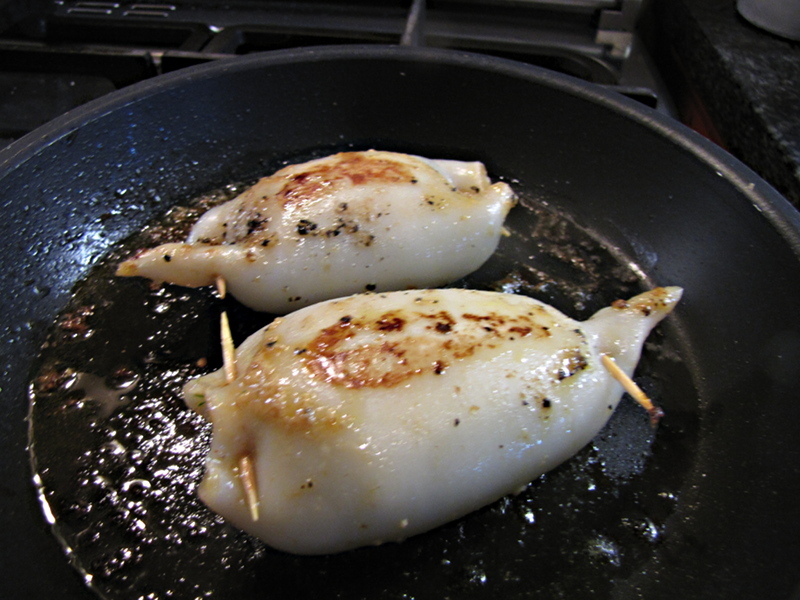 Fry the calamari tubes until opaque and slightly brown on top. Add the sauce and braise gently for 10 minutes. Traditionally the tubes gets baked in the oven but as this was a starter I wanted to do something quick and easy. Slice and serve with some of the sauce. 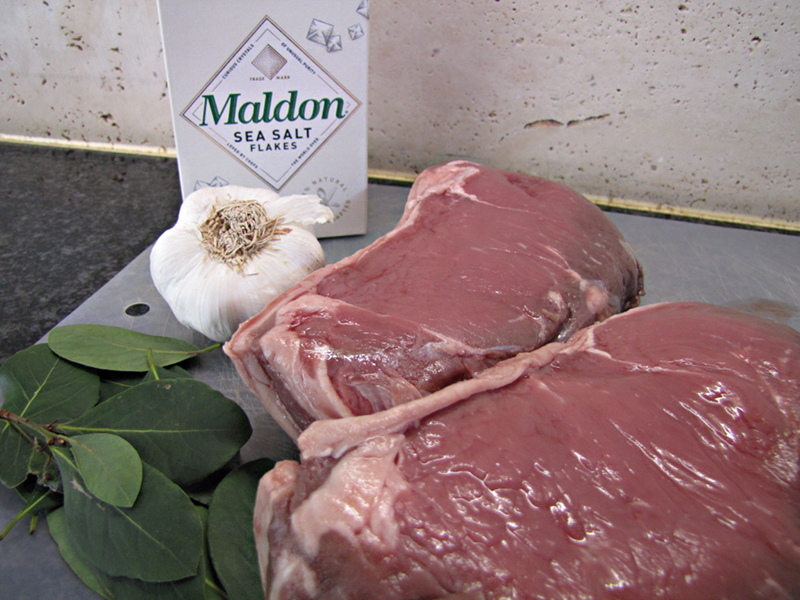 A lot of recipes add olive oil and red wine vinegar, red wine or Madeira wine to the garlic, salt and bay leaves. 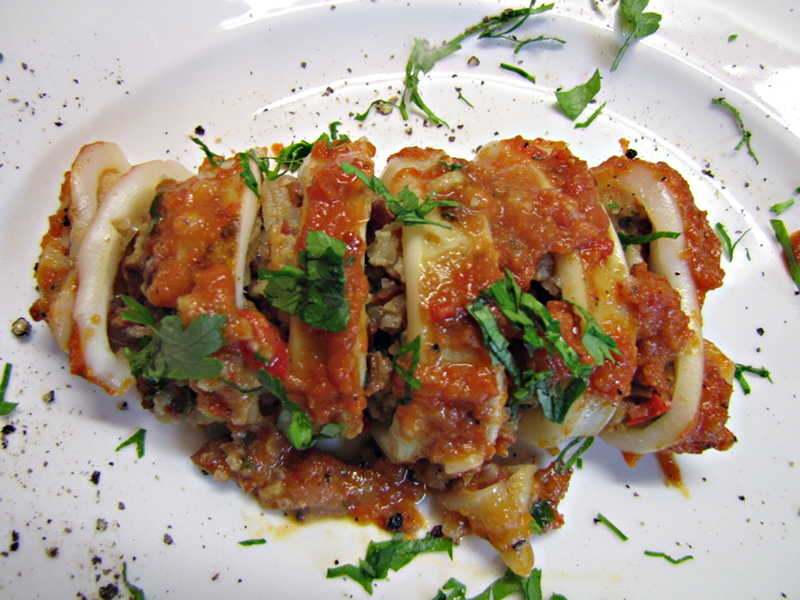 I opted for the simpler more traditional version of this dish. 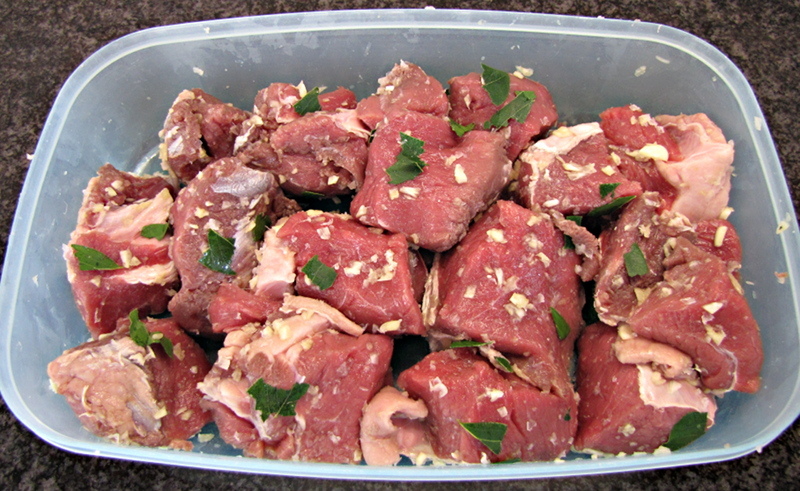 Cut the meat into large cubes. Rub into the meat and let it marinade for 4-6 hours. 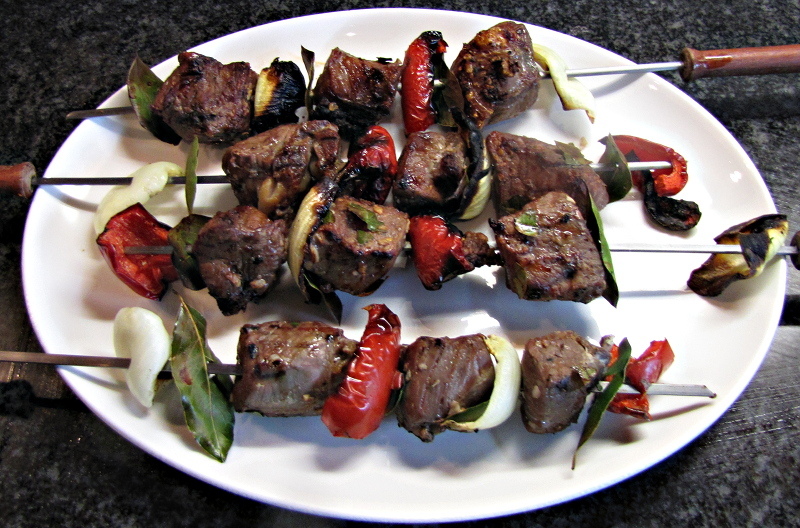 Skewer the meat. Traditionally this is skewered on bay leave branches but I had to make to with metal skewers. 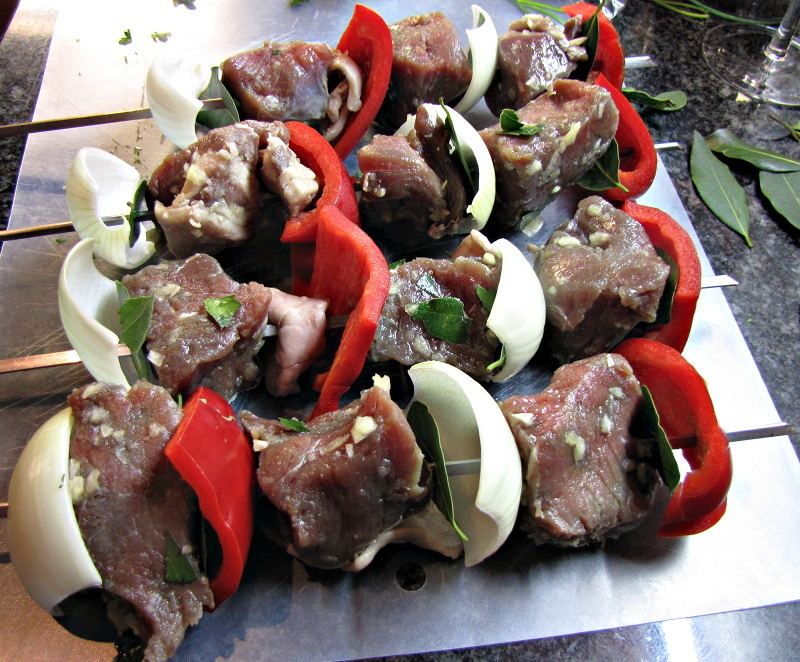 If you wish you can add peppers, onions and extra bay leaves between the meat cubes. 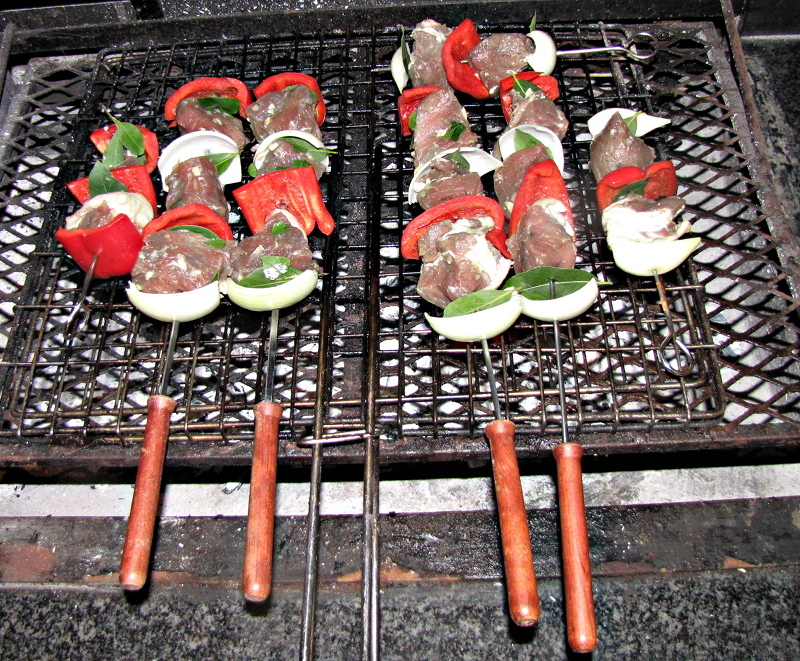 Grill over medium-hot coals, turning the skewers every 3 minutes. Cook for 10-12 minutes for rare. 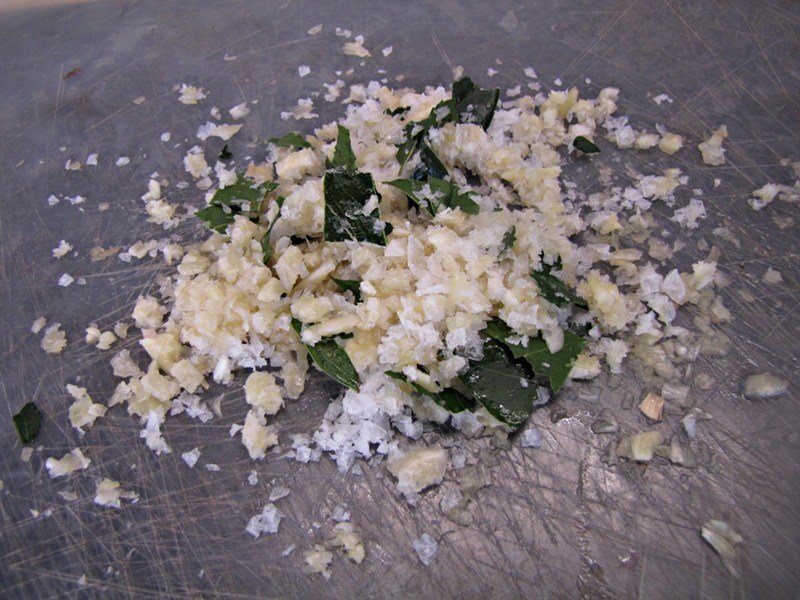 The taste of the garlic, bay leaves and salt really came through in this dish. Not for anyone who does not like garlic though. We loved it. It’s important to use good salt in this dish. 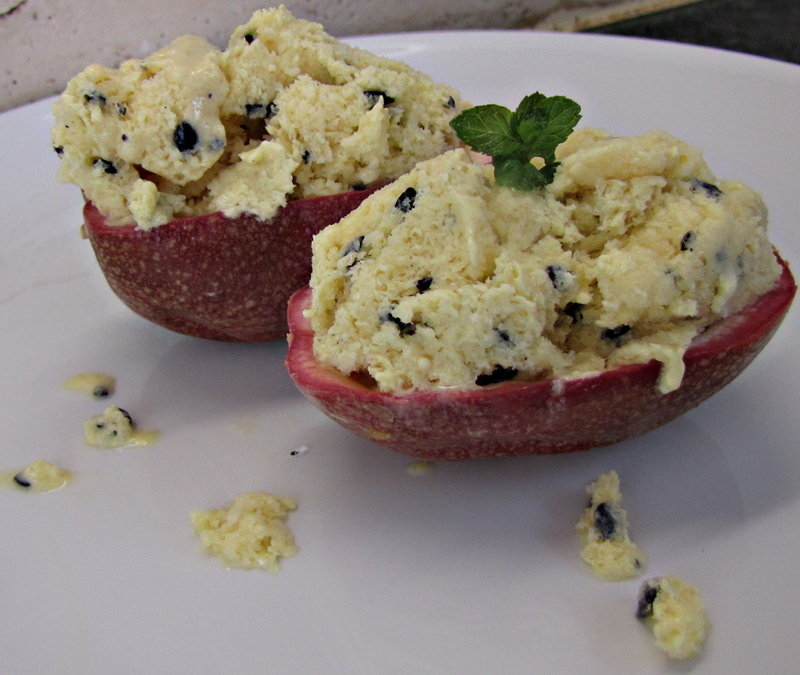 We had a refreshing granadilla sorbet for dessert. 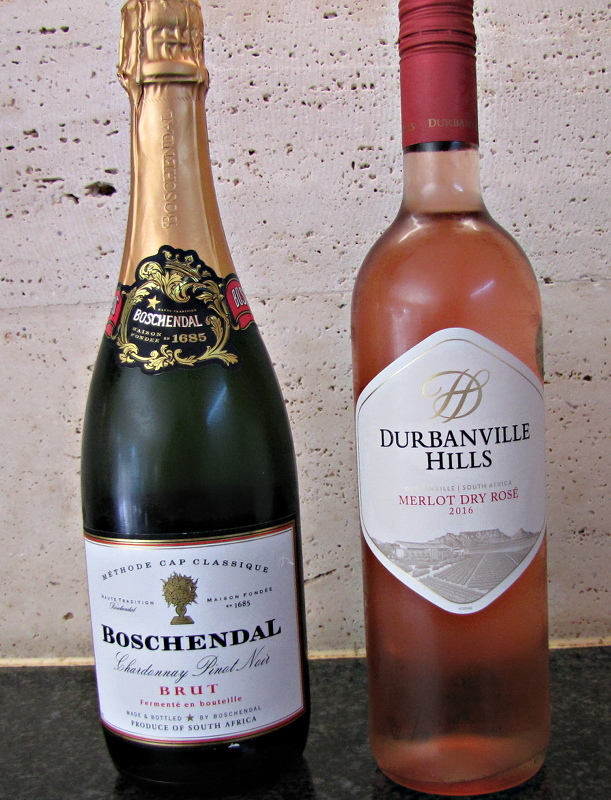 A Boschendal MMC and Durbanville Hills Merlot Rose was perfect with this meal on a beautiful autumn evening.